Starting Feb. 1, the owner of Seascape has decided to offer a promotion- 30% off the next two lots sold. These lots were already a great deal- 1/2 acres with sea view, power and water to the lots already in an established development with good title. Its impossible to beat. The land is a short, 7-8 minute walk to the beach at Santa Maria a small fishing village in Northern Nicaragua. With the 30% discount the last remaining lower lot (#12) is only $21,000 and the upper two rows with great sea views are only $35,000. First come, first serve for two lucky people who want to start a dream home in Nicaragua. 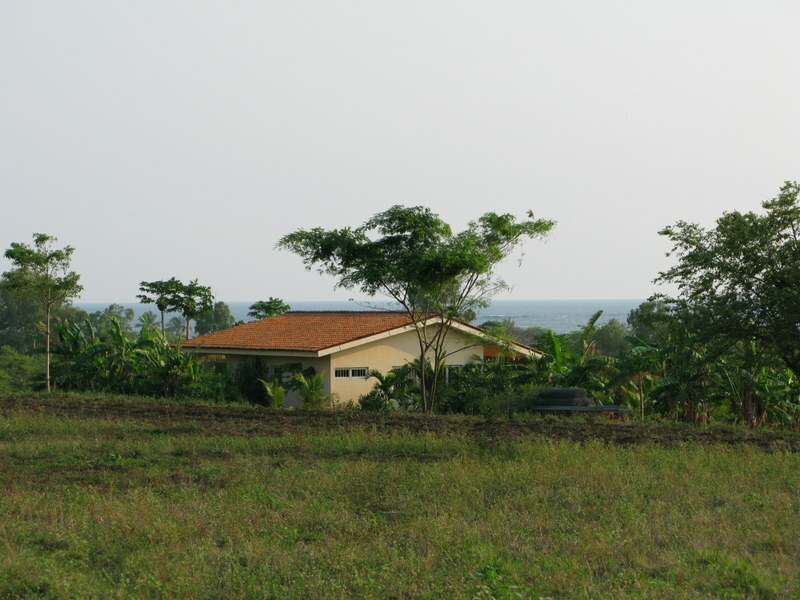 This entry was posted in Building in Nicaragua, Nicaragua, Uncategorized and tagged affordable, aposentillo, cheap, chinandega, good title, land for sale, nicaragua, northern nicaragua, santa maria, sea view land, surf. Bookmark the permalink.